Clive Williams is an internet researcher and writer on many genres. He has a BSc. Degree in Information Systems. A cage disguised as a mini dog house. You will need to place the clovers around the fake dog house. Make it comfy looking for a leprechaun. Place the gold wrapped chocolates in the goblet. Ensure that there are windows in the dog house so that the leprechaun can see the fake coins. Place around two –three real gold coins outside leading to the pot of fake coins. Now that you have your booby-trap set, all you have to do is sit and wait for the Leprechaun to come, he will not be able to resist the gold coins. When he enters the house, the trap will spring automatically capturing the leprechaun. Now that you have captured the Leprechaun, you will need to take control of him with the 5 leaf clover Medallion. The 5 Leaf Clover Leprechaun Medallion. There was once a king of the Leprechauns who wore a medallion with an eye in the middle surrounding by 5 clover leaves. This medallion was said to contain the powers of the Leprechaun ancestors. The other leprechauns feared the king Leprechaun and he used this fear to control all the leprechauns of the land. The king leprechaun lived for two thousand years before he died. But just before he drew his last breath, he commanded his soul inside the medallion. He who has the medallion, controls any Leprechaun. Once you have in your possession this medallion, you basically can control any leprechaun to the medallion and let him do your bidding. You will have total control over that leprechaun's body and mind and also control any riches owned by him. Somehow leprechauns know that whenever a rainbow appears after a rain, there must be gold nearby. Rainbows are truly formed when light reflects from the waters above earth firmament. That is why rainbows are always curved, because of the dome effect. But once you catch a glimpse of a rainbow formed, all you need to do is follow the rainbow and look deep at the end to see if you notice any movements at the end. You will not see the end of the rainbow touching the Earth Plain, instead you will see a slight vanish of color in the sky. Just estimate the ending of the curve and you will definitely find a leprechaun there waiting on the rainbow to vanish for the pot of gold to appear. If that leprechaun sees you and runs away then the gold will not appear. You must either catch the leprechaun and let him stay put or keep hidden until the gold appears. But don't think you can just run up on the Leprechaun and take his precious pot of Gold after it appears. Leprechauns are magical creatures and will use magic on you to delude you from their pot of Gold. What many people don't realize is that there are hundreds of Leprechauns in plain sight on St. Patrick's Day. 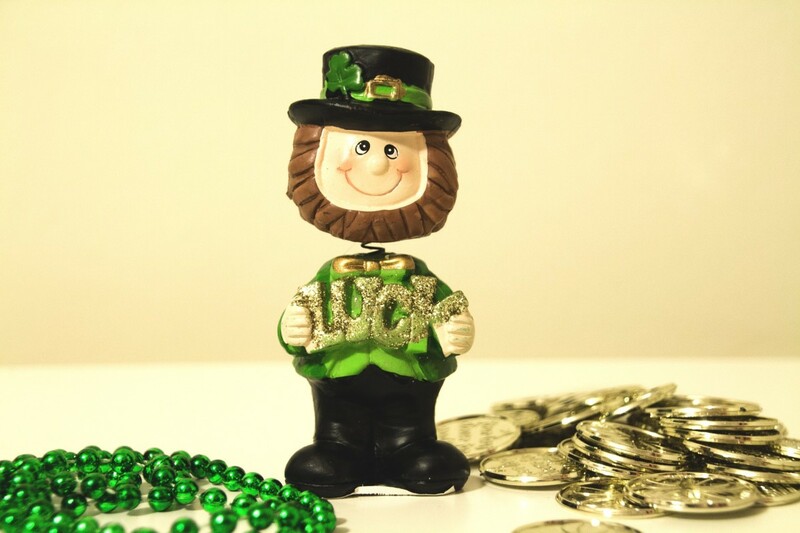 Leprechauns are a big symbolism of Ireland on this special day. 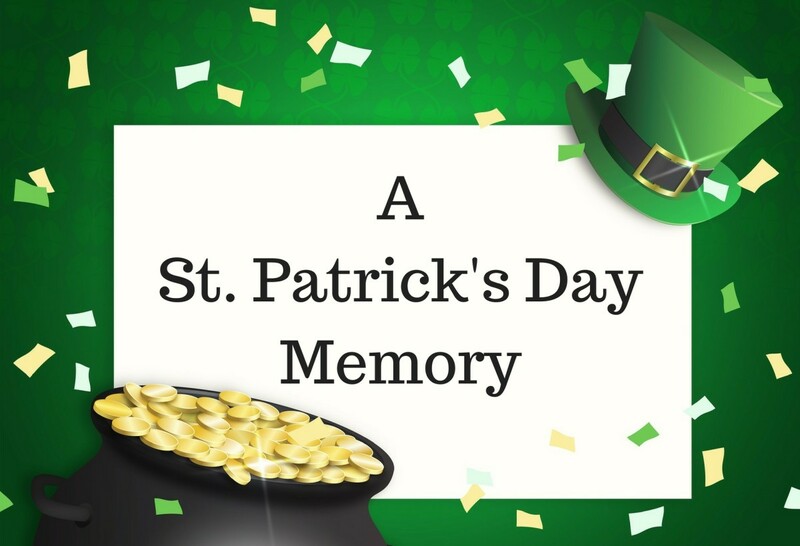 The Celebration shows thousands of people marching in bands, drinking and having a good time, mostly dressed up as Leprechauns. But the thing is that there are real leprechauns among the fake ones. 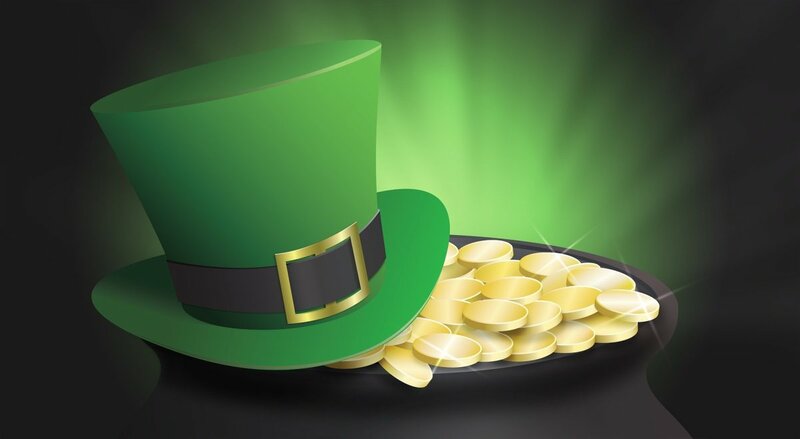 If you want to know or spot a real leprechaun on St. Patrick's Day, it is as simple as wearing plenty Gold. The greedy little man will definitely be attracted to your yellow glowing attire. 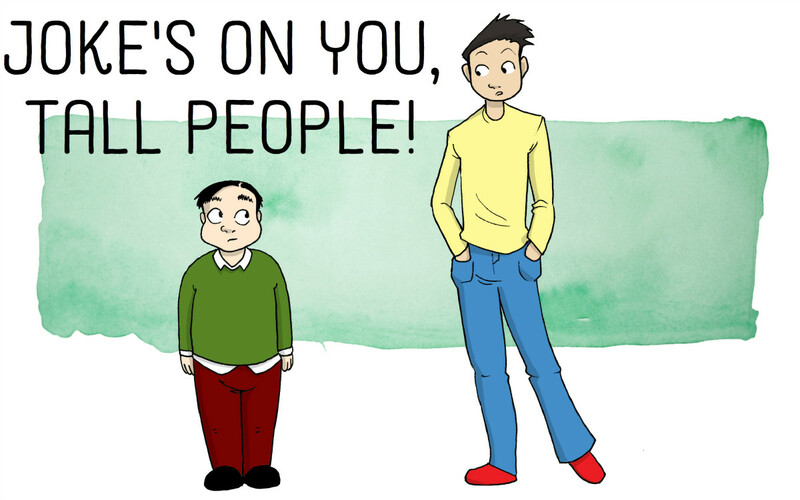 Once you notice a few small men following you wherever you walk. You can be sure that they are Leprechauns. Simple pop out your Leprechaun medallion and gain control of one and let him lead you to his gold. It is not an easy task, but it is quite doable. If you want to get the Leprechaun's gold, you may have to visit this little magical place in Ireland called Tipperary. Tipperary is located in Ireland’s province of Munster. It is a landlocked rural county that’s home to mountains, rivers, lakes and farmland. It is in this beautiful rural community that you will find the home of magical creatures which include Fairies, Leprechauns and just about everything else. But don't think you can just go to Tipperary and ask to find the home of the Leprechaun and just get a direction to go steal his gold. The Fairy land is protected and no man made map can bring you to its location. You will have to find the right magic store which sells many magical items in Tipperary. You will have to buy with real gold coins in this store once located. The magic map to the Fairy location will cost you much so walk with a full purse. Once you obtain this magical map, prepare yourself for the Journey with certain items such as clovers, pixie dust, water, etc. Follow all instructions given from the magic store in Tapperary to reach the Leprechaun's home and retrieve the pot of Gold. Leprechauns love to drink and eat. They will indulge in mushrooms, nuts, wildflowers and special beverages. They love to drink beer and other beverages created by them. They love to have dandelion tea and sun flower tea. They will also enjoy a good meal of baked chicken and corn. If you want to catch a ;leprechaun and get his gold. Prepare a decent meal with all ingredients mentioned above and surround the plate served dish with a few gold coins and a clover. This is a symbol that the meal is for a Leprechaun. Make sure you prepare a lot of food so the creature can have a full stomach. Leprechaun's will fall asleep quickly on a full stomach. Once the creature falls asleep after eating. Capture the creature and demand his gold coins. But be careful, leprechauns are tricksters and will pull everything out the hat in order to not make you get those coins. They say the Irish are lucky people. maybe it's because they live on a magical island surrounded by magical creatures. Wouldn't you like to have that same luck of the Irish? You can now, now that you know how to catch a Leprechaun and get his pot of Gold. Definitely alive Eric...Dead Leprechauns tells no tales. Can it be "dead or alive"? Linda, that pot of gold is yours once you catch that elusive Leprechaun. Thanks for sharing the entertaining tale. I appreciate the instructions, too. I'd love to find a pot of gold! Yeah Nell, I have setup a couple Leprechaun traps and awaiting my pot of Gold. LOL! love it! I wrote about an interview with the slippery little guys a couple of years ago. And boy where they hard to track down!